Lip-plumping products have steadily continued to rise in popularity. Thanks almost entirely to Kylie Jenner, plump lips are very much du jour—so much so that after Kylie confessed to her enhancement, one clinic saw a 70% increase in lip-filler inquiries in 24 hours. Crazy. But there is a way to do it without injecting your lips. While it's no longer taboo to have a little volume injected into your pout, the research-and-development teams at skincare companies have been hard at work to find viable alternatives to the needle with some success. 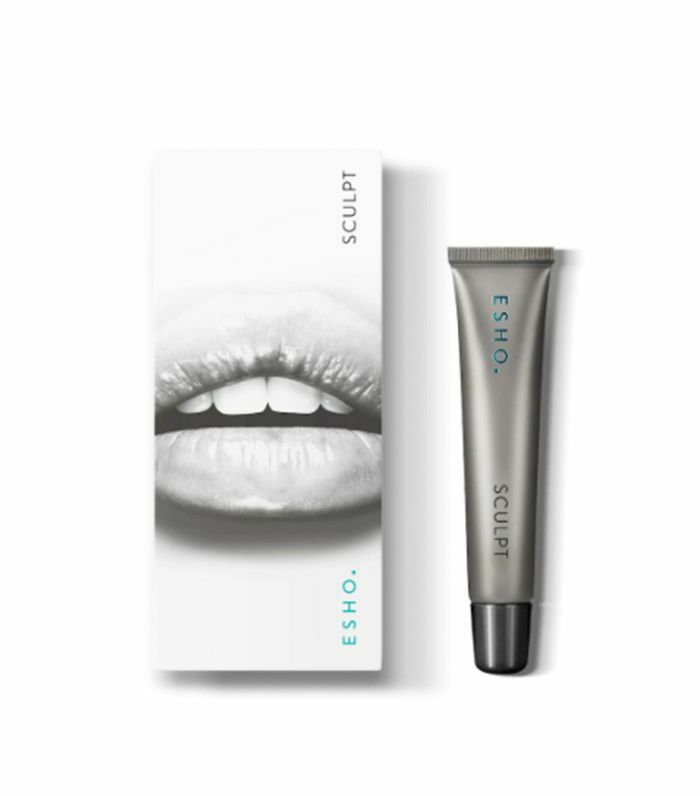 The new generation of lip-plumping topicals offers an impressively pillowy effect without the sting. 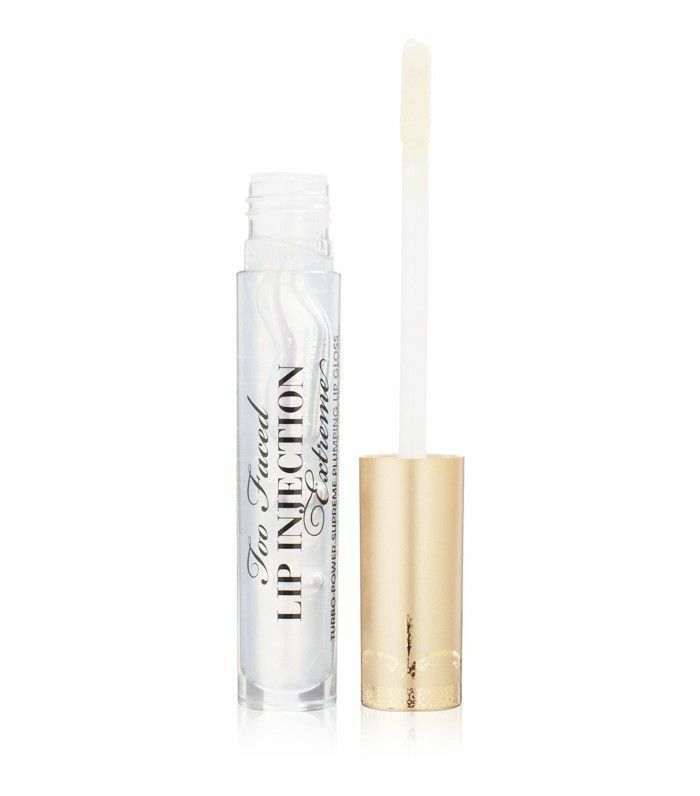 From our favourite quick-fix lip gloss that's perfect for a night out to the overnight solution, there are many different iterations of lip-plumping products that are set to give you a bigger pout. 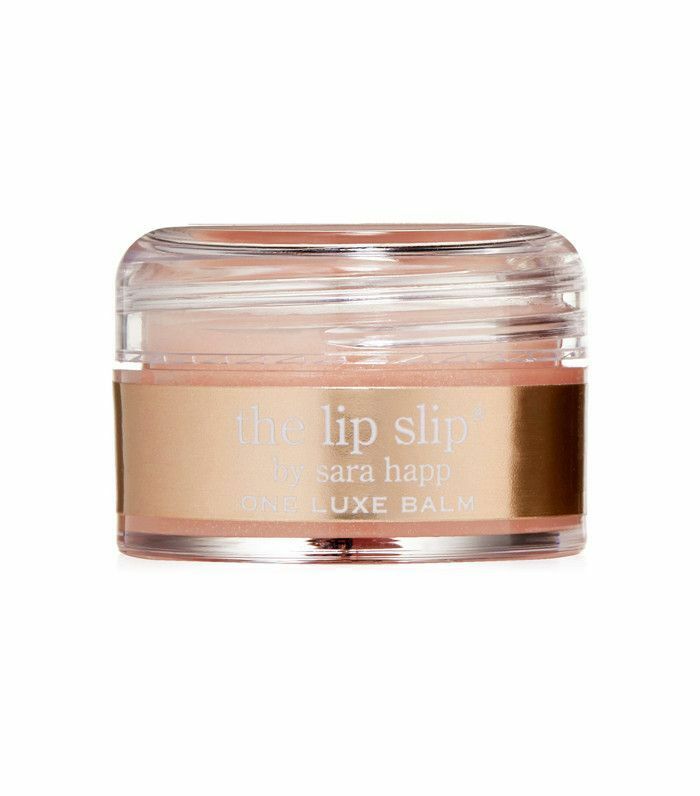 Keep scrolling for the nine lip-plumping products that actually work. At first application, this silky serum feels like any other lip balm. But patience is a virtue: Within seconds, your mouth will feel tingly, as though you've just eaten a particularly spicy bowl of ramen. That's because the methyl nicotinate kicks in—a skincare ingredient that produces redness and inflammation for a short period of time—as well as natural collagen peptides. The sensation gradually intensifies to leave you with lips as plump as Gigi Hadid, and the effects are particularly long-lasting, gradually building over time with regular use. If you want instant and long-lasting results, find out everything you need to know about lip injections but were afraid to ask. 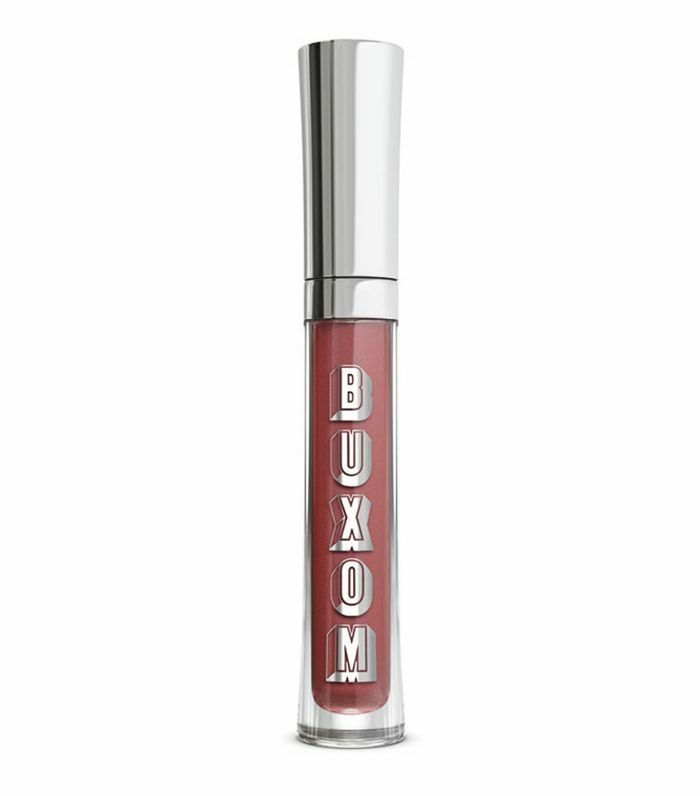 Known as one of the best-selling plumping lip glosses in the U.S., this lip polish offers a comfortable tingle, a subtle plumping effect and comes in a range of 18 different colors. Want those fine lines around your lips sorted out at the same time that you're getting some lip-plumping action? These gel patches are enriched with vitamins and will leave you with soft, pillowy lips. 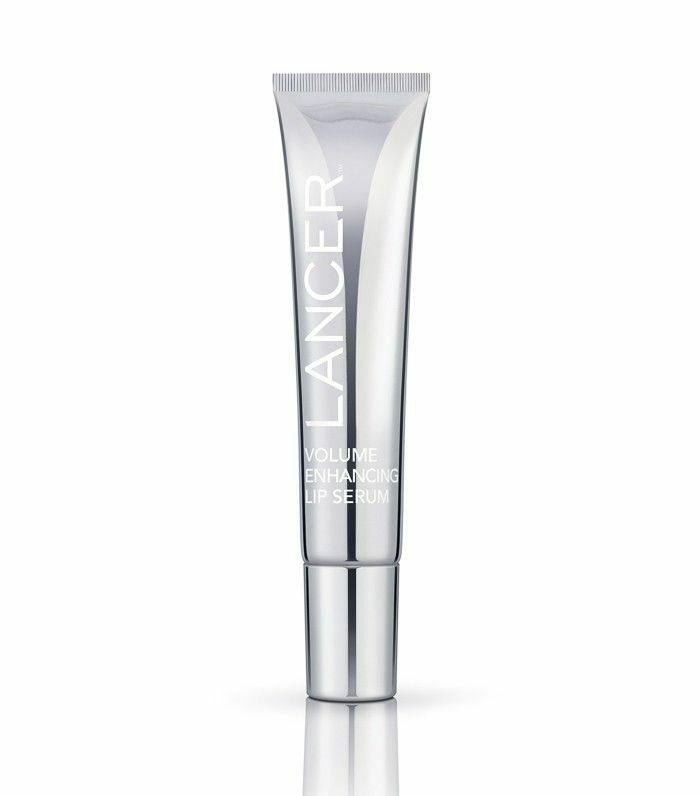 Lancer's offering is a real lip gloss formula with a high-shine finish, which is fine if it's not windy—hair and lip gloss leads to havoc—and we found it's best applied before bed. Sichuan pepper stimulates blood flow to give you that instant plumping, but when worn overnight while your skin is rejuvenating, the ingredients work really effectively. Super-moisturizing coconut-derived fatty acids ensure you'll wake up with impressively bigger and smoother lips. This is a cult favorite for a reason. The moment you put this on your lips, you can practically feel them plumping up. Of course, your lips aren't actually doing that, but you do feel a pleasant tingling sensation that definitely gives your lips a more defined look. The lip gloss is also jam-packed with glycerin, which helps them hold more moisture. This does exactly what it says on the tin, so it's no wonder that it has more than 70k loves on the Sephora website. The serum is best used on clean, dry lips during your morning and evening skincare regimens. One of the original lip plumpers on the markets, this works pretty much instantly, and it also smells incredible, thanks to ingredients like cinnamon and ginger. 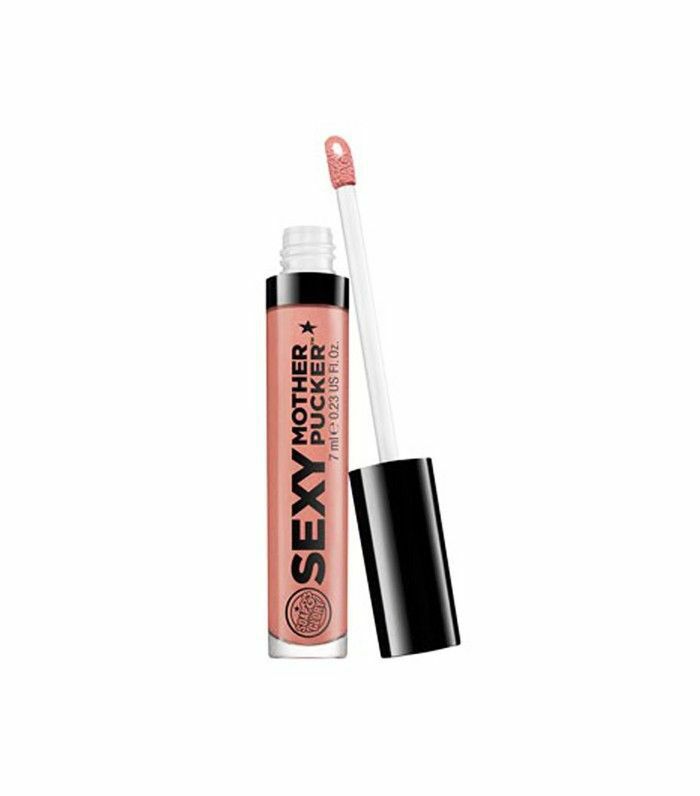 Want fuller-looking lips but also want your dry lips to have some moisture, too? Look no further than this winning formula. An oil-based serum, this works immediately to boost blood circulation in the lip area for instant plumping and a just-bitten pink tone. It's miraculous how much the fast-acting ingredients make your lips look like they have been injected, making this ideal to apply before a night out. 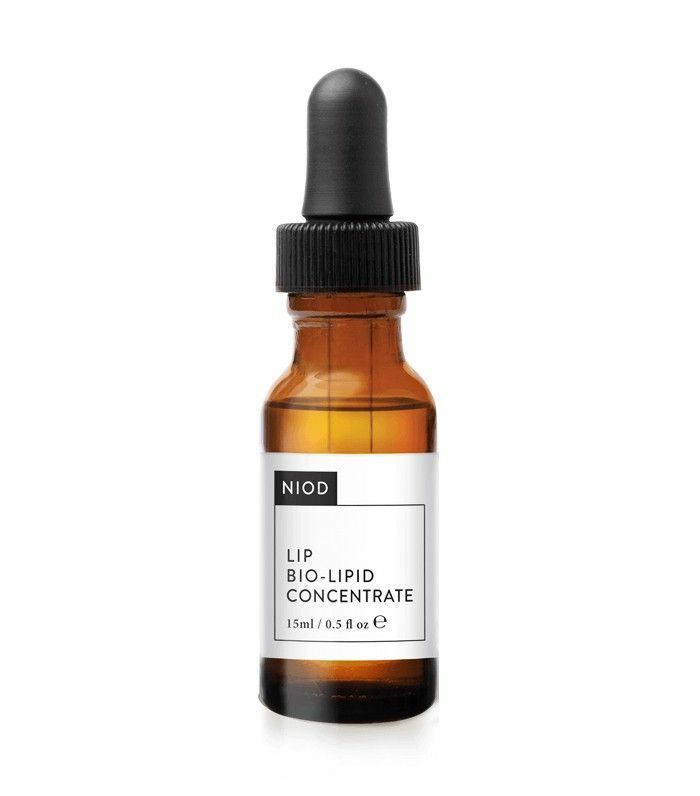 An impressive cocktail of lipids, hyaluronic acid, and peptides (it all gets very scientific) also works overtime to offer both instant plumpness and long-lasting volume. All you need to know is that with regular use, you can expect a 25% increase in lip size in four weeks. Next up: These are the best foundations ever.